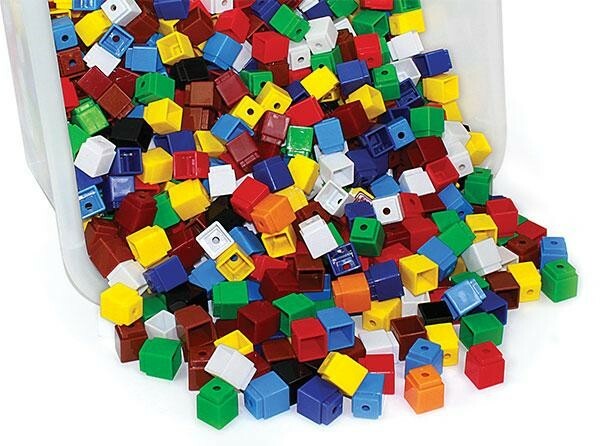 1cm interlocking cubes in a plastic resealable case. 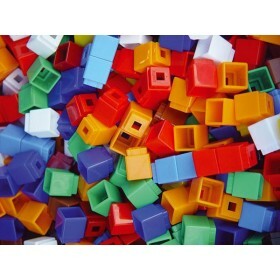 An extremely affordable alternative to similar connecting cubes (i.e. 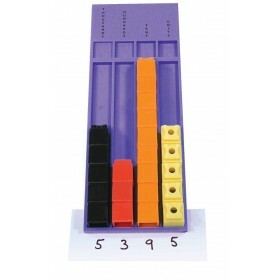 Unifix)! 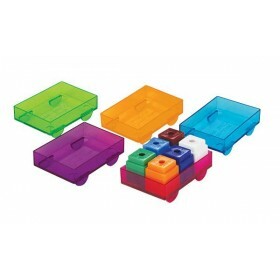 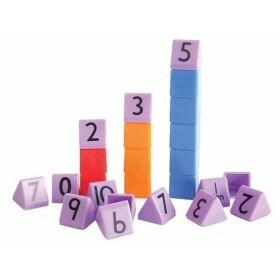 Fully compatible with Constructa, Unifix and StaKubes, MathLink and Snap Cubes. 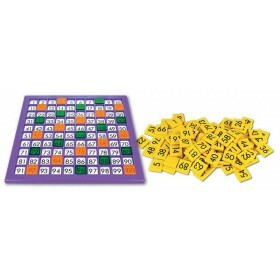 Pack of 500 also available.